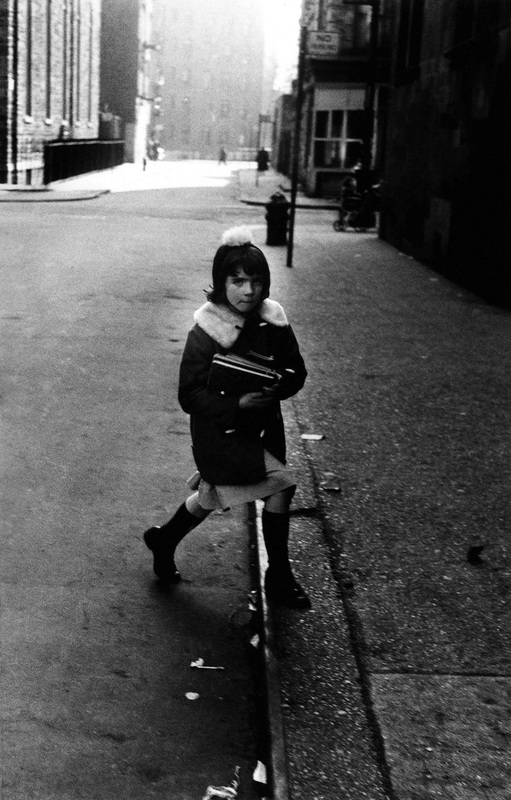 This looks to be a fascinating exhibition, presenting as it does images from the first seven years of Arbus’ career as an independent artist. I wish I could see it. What strikes one when viewing the 35mm photographs is how loose they are in terms of the framing and composition. Most of them could do with a good crop to tighten the image frame. Stripper with Bare Breasts Sitting in Her Dressing Room, Atlantic City, N.J. 1961 would have worked better if the focus had been tightened on the central figure. 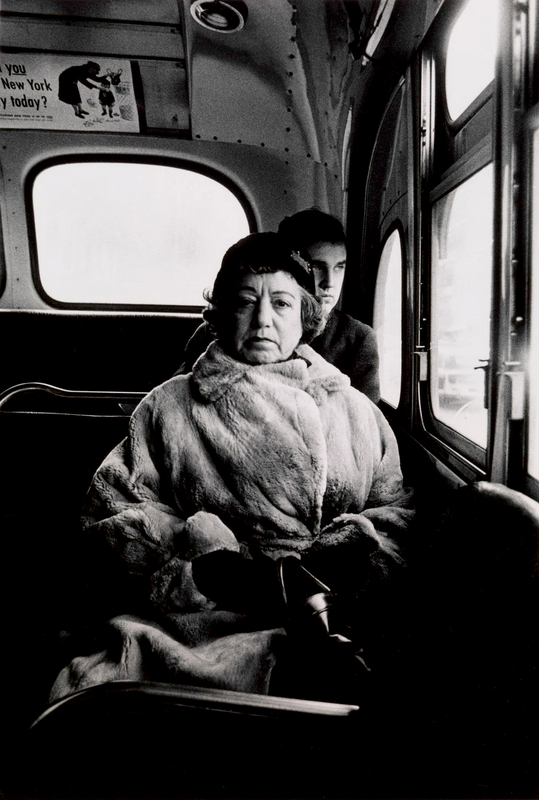 Similarly, Lady on a Bus, N.Y.C. 1957 works much better as a square image as seen in the feature image for the exhibition (below). Gone is the extraneous frontal detritus which adds nothing to the image. But just feel the intensity of the withering look of the women being projected out of the photograph – it’s as if she could bit your head off at any moment. She’s not a happy camper at being photographed. Particular and mythic. How magical. Not only did her work need the sharpness that medium format film offered, what a lot of people forget is that using a medium format camera like a Rollei is a totally different way of seeing the world. This is something that hardly anybody mentions. 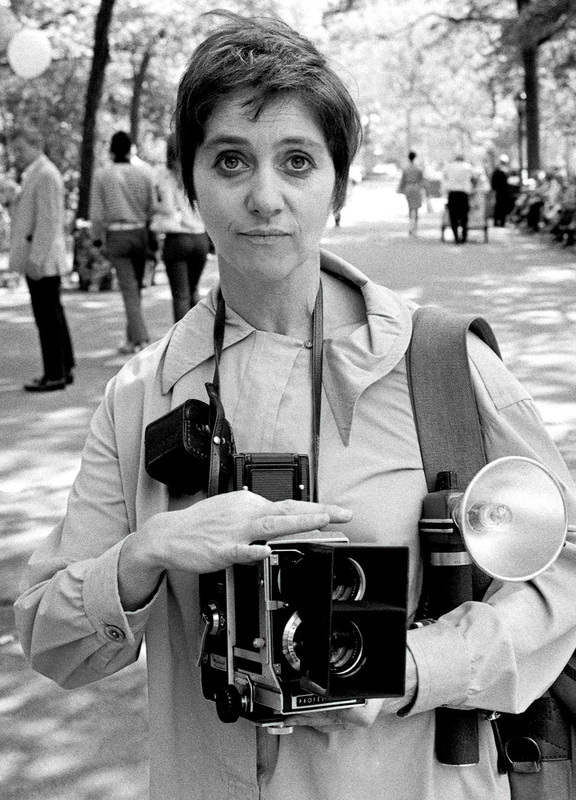 With a 35mm camera you bring the camera to your face and look through the viewfinder; with a medium format camera such as Arbus’ Rolleiflex or her Mamiya C330 (seen around her neck in a portrait of her in Central Park, below), the camera is held at waist level and you look down into the viewing prism of the camera… and everything is seen in reverse. I remember travelling around the world in 2000 and using a Mamiya C220 and thinking to myself, this is the most amazing experience staring down at the world, moving the camera left and right and the image moving the opposite way to what you think it will move, and then having to account for for parallax in the framing (where the image seen in the viewfinder is not framed the same as the image seen through the lens, because the viewfinder is in a slightly different position to the lens). Even with the one medium format image featured in this posting, I can just feel the different relationship of the camera and photographer to the world – in the format, in the cropping and in the previsualisation of the image. Looking down, back up to the subject, back down into the camera – instead of a horizontal perspective, both a horizontal, vertical and square perspective on the world. It’s all about feeling (in) her work. And you couldn’t really miss her if she wanted to take your photograph… look at all the equipment slung around her neck in her portrait in Central Park: twin lens hoods to stop glare, boom and large flash. She wanted you to know that she was there, to acknowledge her presence. Arbus intuitively knew what she wanted – the presence of the person and the presence of the photographer acknowledged through a circular, two-way relationship. And we, the viewer, understand that process and acknowledge it. 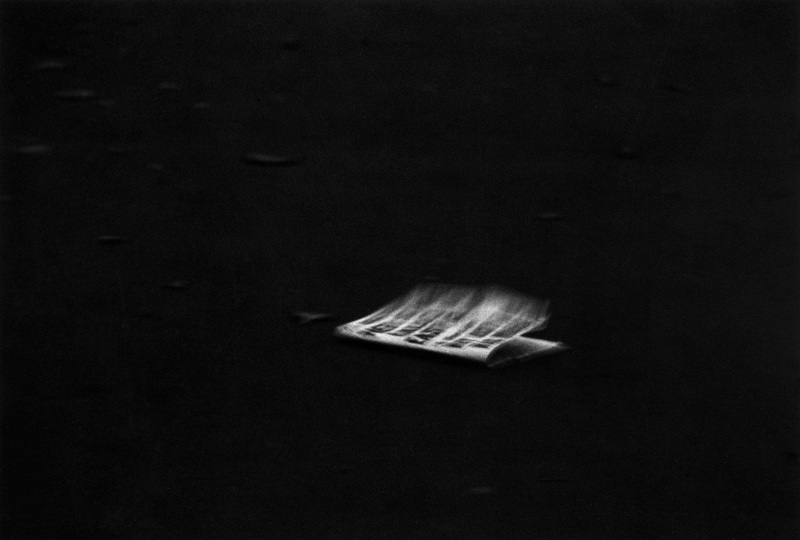 Hence, these photographs are not “apparently artless”, they are the very antithesis of that. They are both a thinking and feeling person’s photography. All of her photographs are intelligent investigations of the human condition which produce an empathic response in the viewer. They are a form of empathic vision in which the viewer is drawn into that magical and transcendent relationship. In my opinion, there has never been anyone like her, before or since: no devotees, followers or disciples (except, perhaps, Mary Ellen Mark). Arbus is one of a kind. She will always be my #1. The photographs from her early career reveal that the salient characteristics of her work – its centrality, boldness, intimacy and apparent artlessness – were present in her pictures since the very beginning. Arbus’s creative life in photography after 1962 is well documented and already the stuff of legend; now, for the first time, we can properly examine its origins. 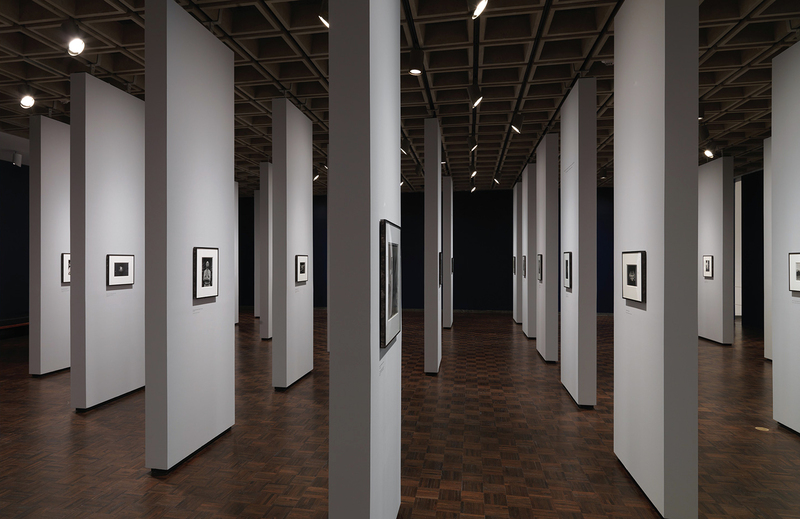 This landmark exhibition features more than 100 photographs that together redefine Diane Arbus (American, 1923-1971), one of the most influential and provocative artists of the 20th century. It focuses on the first seven years of her career, from 1956 to 1962, the period in which she developed the idiosyncratic style and approach for which she has been recognized praised, criticized, and copied the world over. 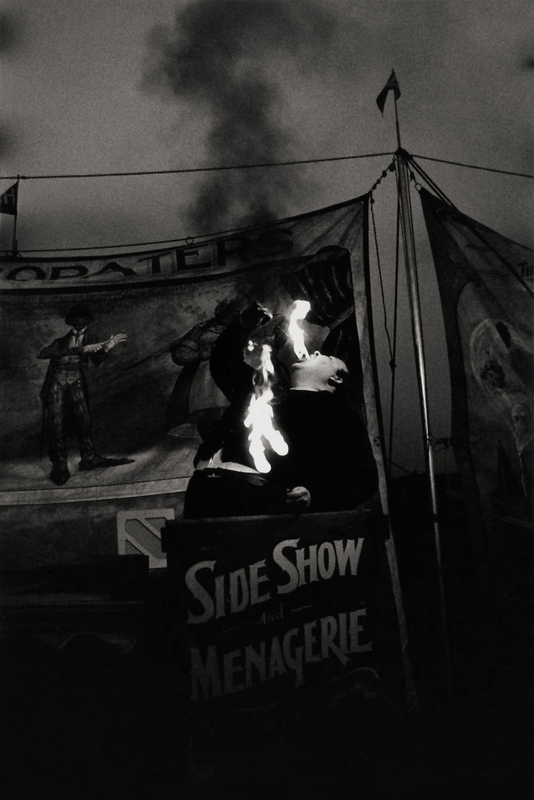 Arbus made most of her photographs in New York City, where she lived and died, and where she worked in locations such as Times Square, the Lower East Side, and Coney Island. 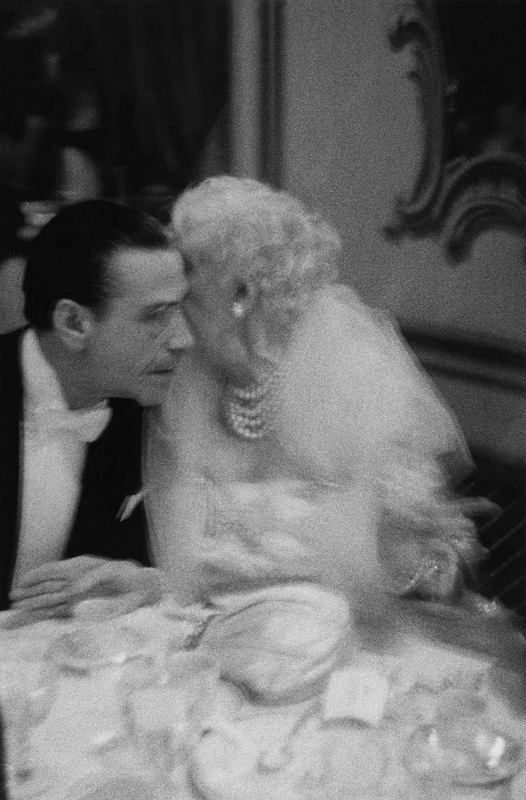 Her photographs of children and eccentrics, couples and circus performers, female impersonators and Fifth Avenue pedestrians are among the most intimate and surprising images of the era. 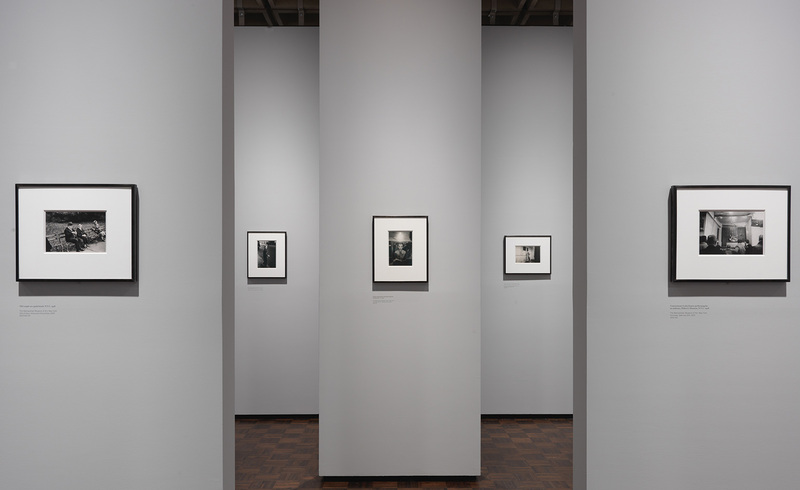 The majority of the photographs in the exhibition have never before been seen and are part of the Museum’s Diane Arbus Archive, acquired in 2007 by gift and promised gift from the artist’s daughters, Doon Arbus and Amy Arbus. It was only when the archive came to The Met that this remarkable early work came to be fully explored. 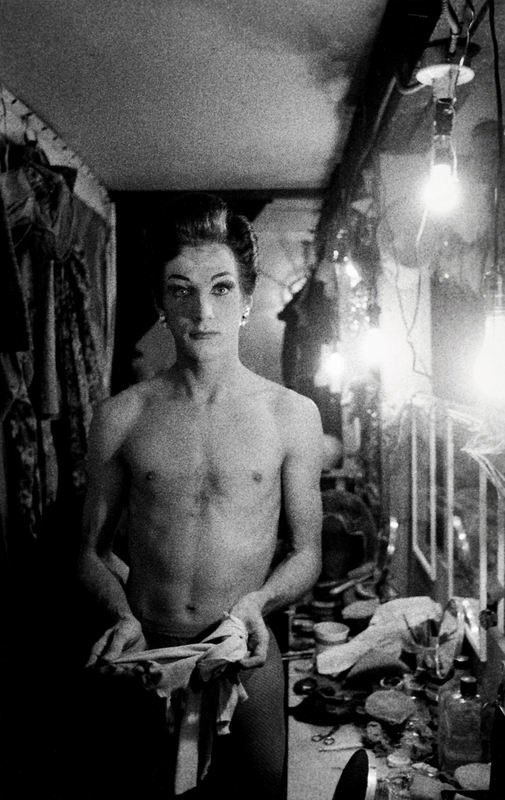 Arbus’s creative life in photography after 1962 is well documented and already the stuff of legend; now, for the first time, we can properly examine its origins. 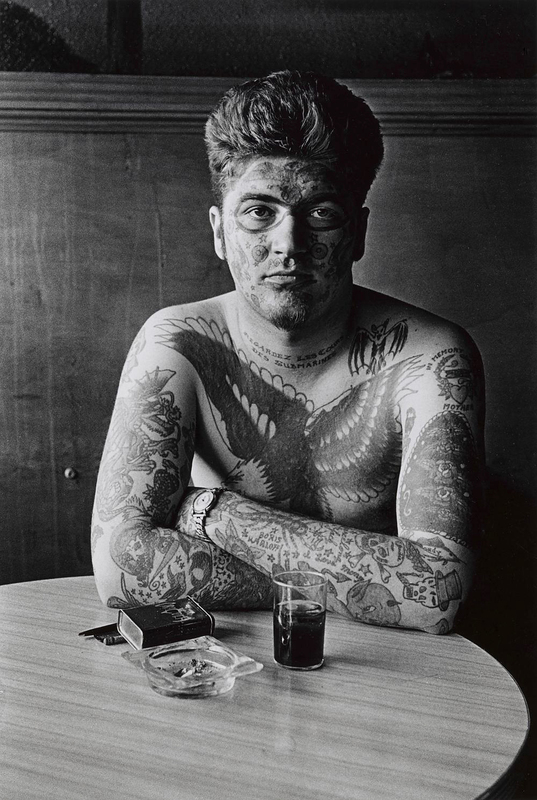 “As part of the inaugural season at The Met Breuer, diane arbus: in the beginning will open on July 12, featuring more than 100 photographs that together will redefine one of the most influential and provocative artists of the 20th century. This landmark exhibition will highlight never-before-seen early work of Diane Arbus (1923-71), focusing on the first seven years of her career, from 1956 to 1962 – the period in which she developed the idiosyncratic style and approach for which she has been recognized, praised, criticized, and copied the world over. 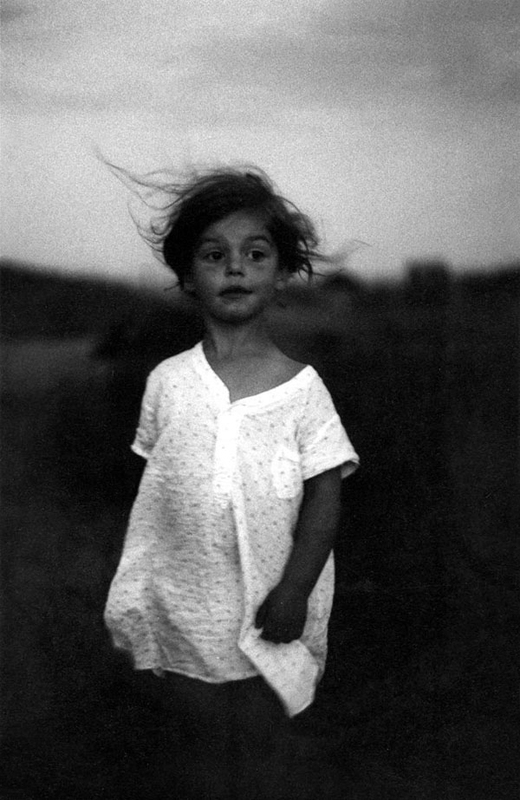 The exhibition is made possible by the Alfred Stieglitz Society. Additional support is provided by The Horace W. Goldsmith Foundation and the Art Mentor Foundation Lucerne. 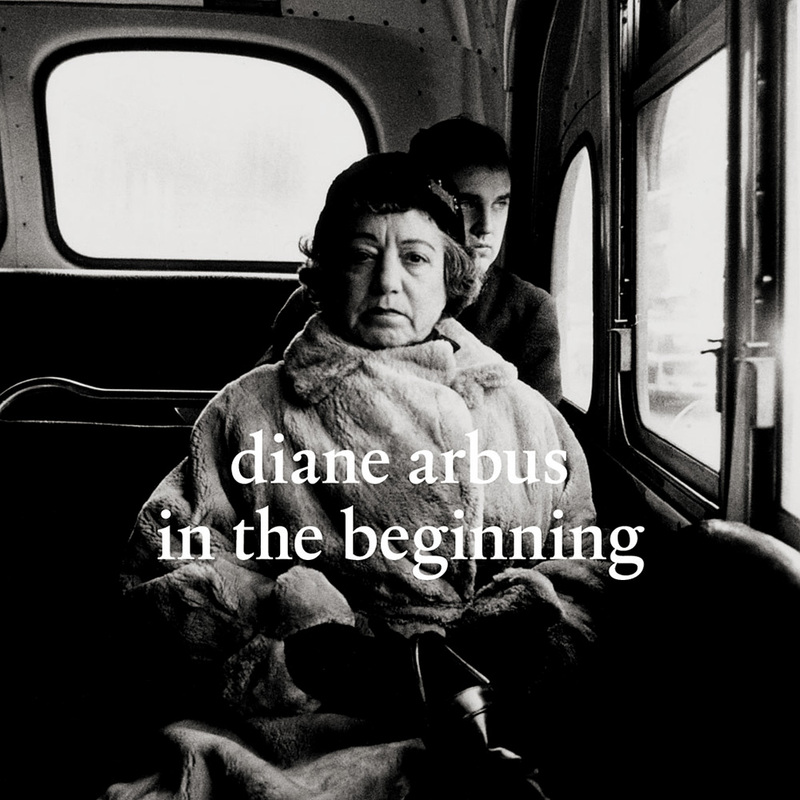 diane arbus: in the beginning focuses on seven key years that represent a crucial period of the artist’s genesis, showing Arbus as she developed her style and honed her practice. 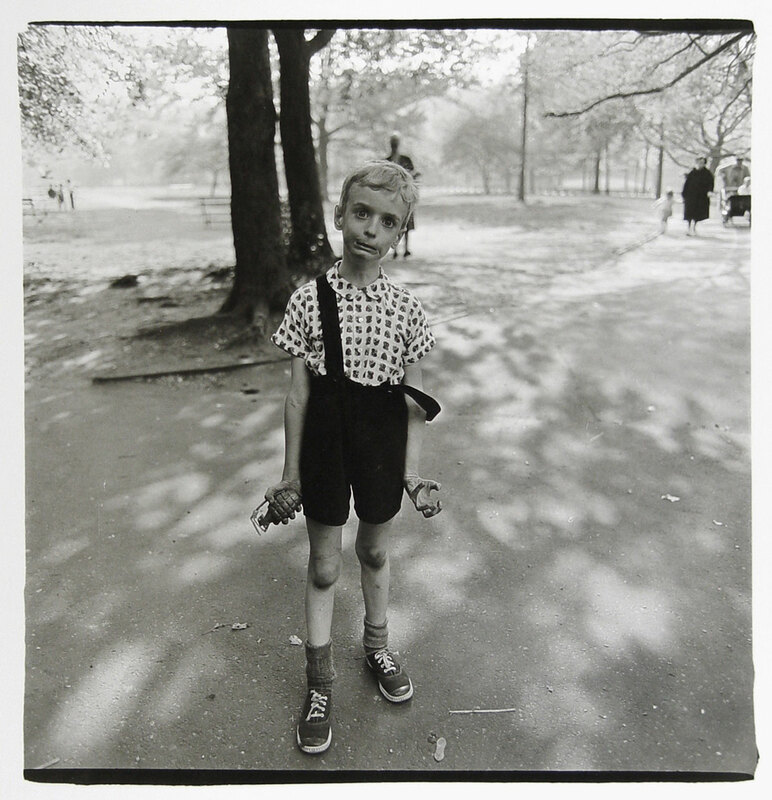 Arbus was fascinated by photography even before she received a camera in 1941 at the age of 18 as a present from her husband, Allan, and made photographs intermittently for the next 15 years while working with him as a stylist in their fashion photography business. But in 1956 she numbered a roll of 35mm film #1, as if to claim to herself that this moment would be her definitive beginning. Through the course of the next seven years (the period in which she primarily used a 35mm camera), an evolution took place – from pictures of individuals that sprang out of fortuitous chance encounters to portraits in which the chosen subjects became engaged participants, with as much stake in the outcome as the photographer. 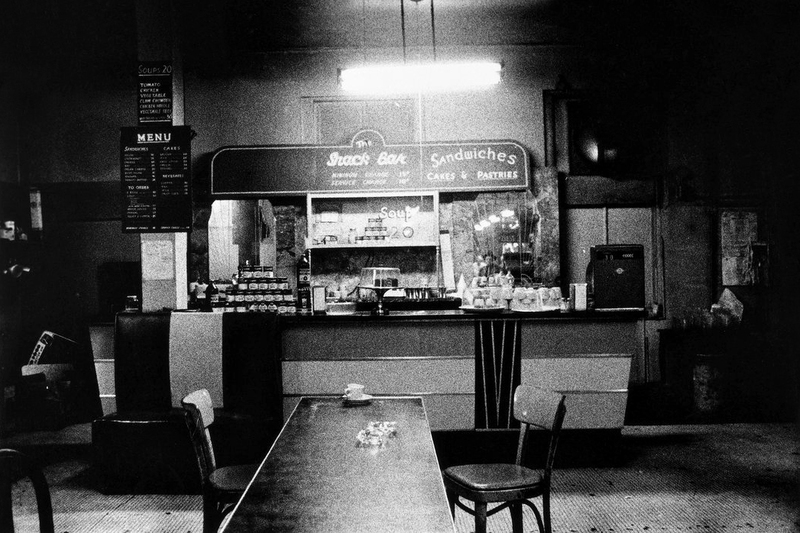 This greatly distinguishes Arbus’s practice from that of her peers, from Walker Evans and Helen Levitt to Garry Winogrand and Lee Friedlander, who believed that the only legitimate record was one in which they, themselves, appear to play little or no role. 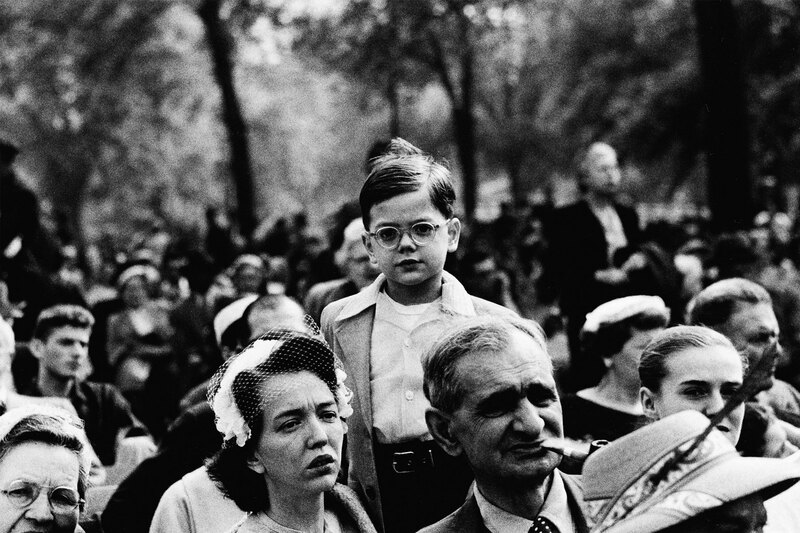 In almost complete opposition, Arbus sought the poignancy of a direct personal encounter. 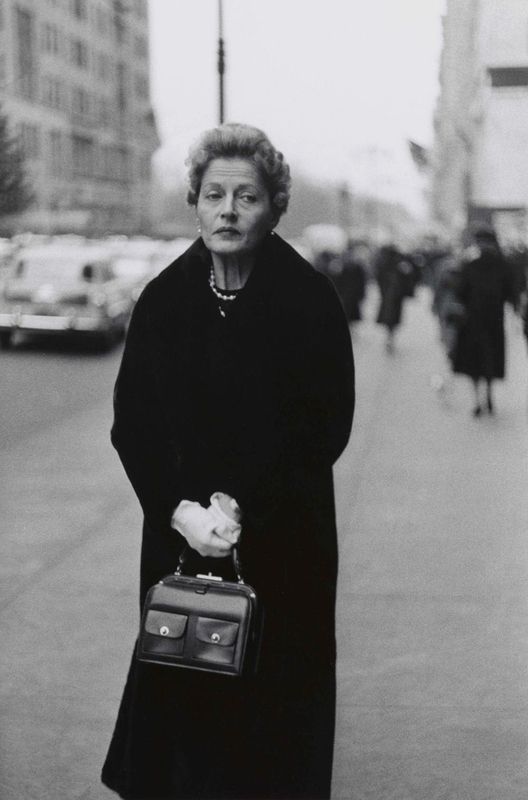 Nearly half of the photographs that Arbus printed during her lifetime were made between 1956 and 1962, the period covered by this exhibition. At the time of her death in 1971, much of this work was stored in boxes in an inaccessible corner of her basement darkroom at 29 Charles Street in Greenwich Village. These prints remained undiscovered for several years thereafter and were not even inventoried until a decade after her death. 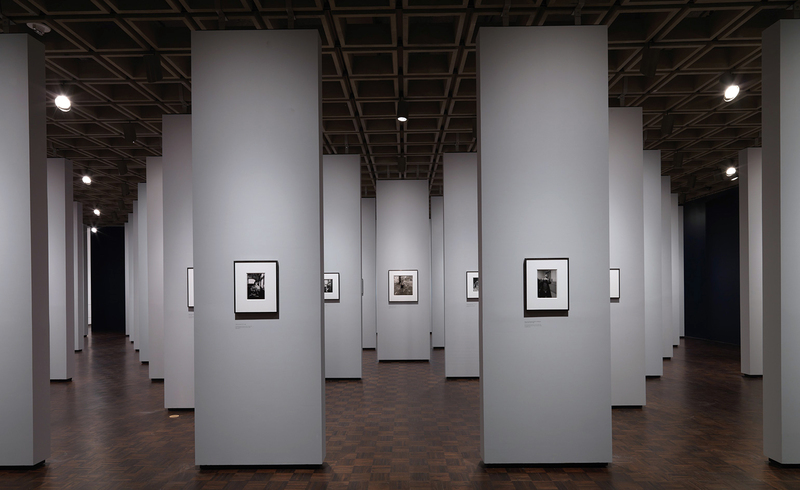 The majority of the photographs included in the exhibition are part of the Museum’s vast Diane Arbus Archive, acquired in 2007 by gift and promised gift from the artist’s daughters, Doon Arbus and Amy Arbus. It was only when the archive – a treasury of photographs, negatives, notebooks, appointment books, correspondence, and collections – came to The Metropolitan Museum of Art in 2007 that this seminal early work began to be fully explored. Among the highlights in the exhibition are lesser-known published works such as Lady on a bus, N.Y.C. 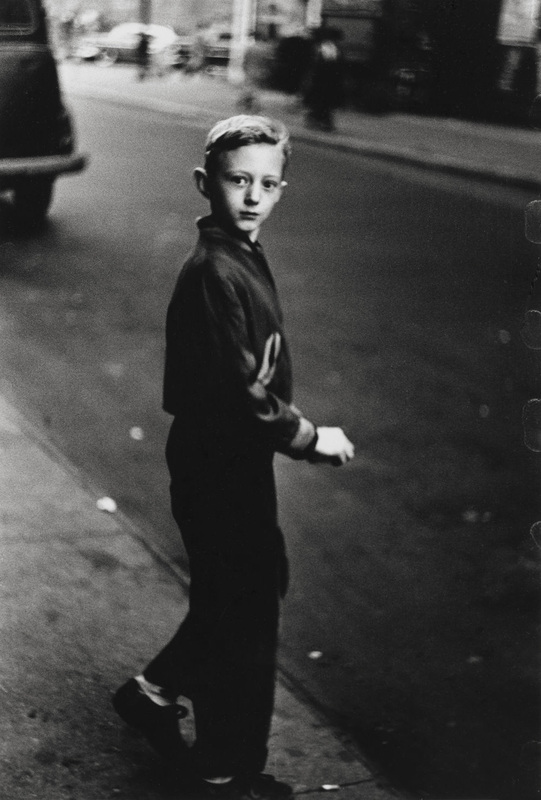 1957, Boy stepping off the curb, N.Y.C. 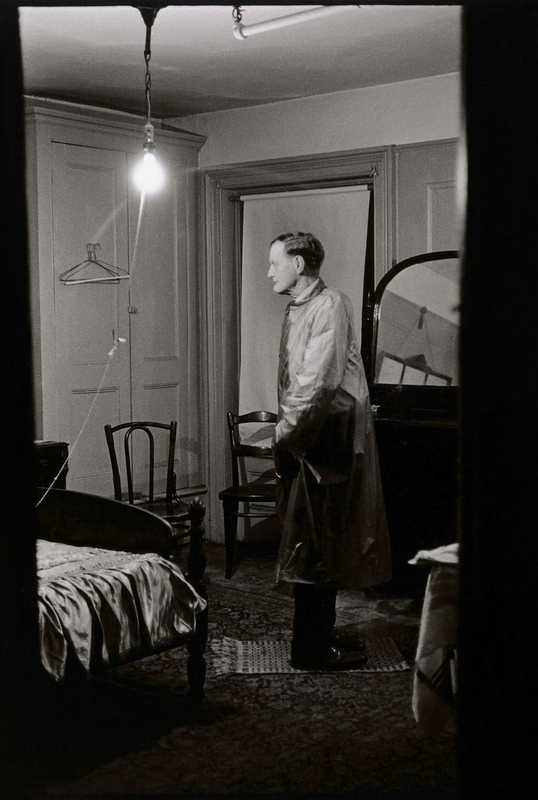 1957-58, The Backwards Man in his hotel room, N.Y.C. 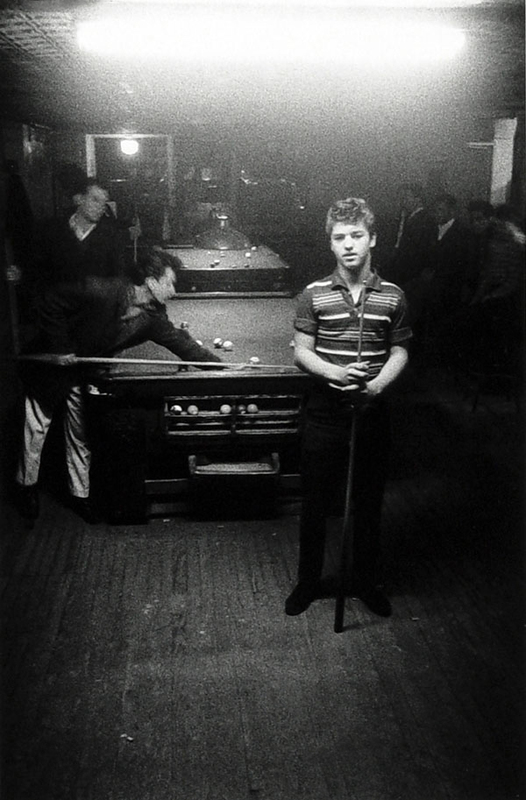 1961, and Jack Dracula at a bar, New London, Conn. 1961, as well as completely unknown additions to her oeuvre, such as Taxicab driver at the wheel with two passengers, N.Y.C. 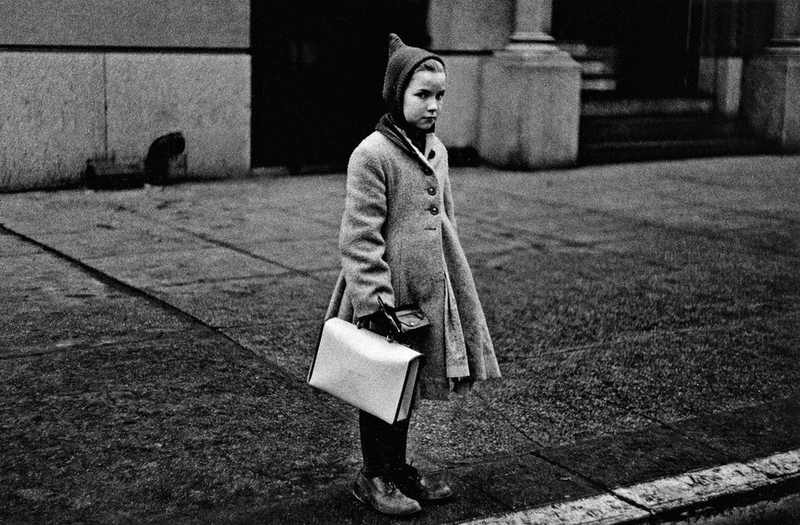 1956, Woman with white gloves and a pocket book, N.Y.C. 1956, Female impersonator holding long gloves, Hempstead, L.I. 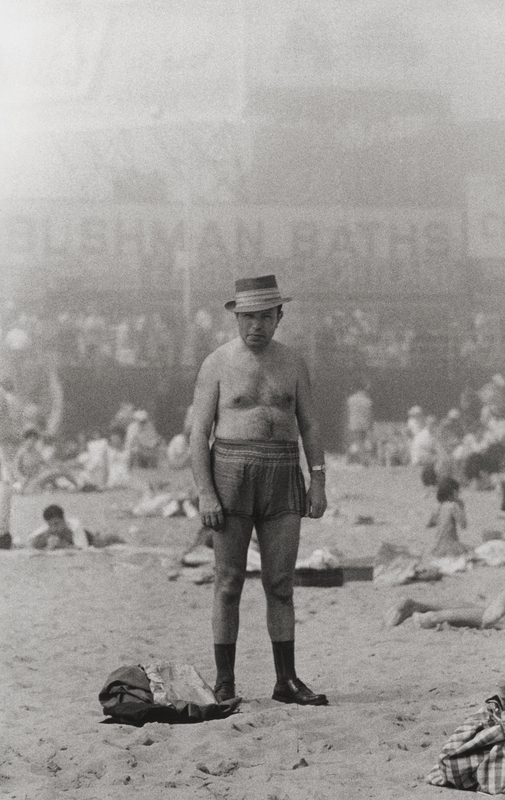 1959, and Man in hat, trunks, socks and shoes, Coney Island, N.Y. 1960. 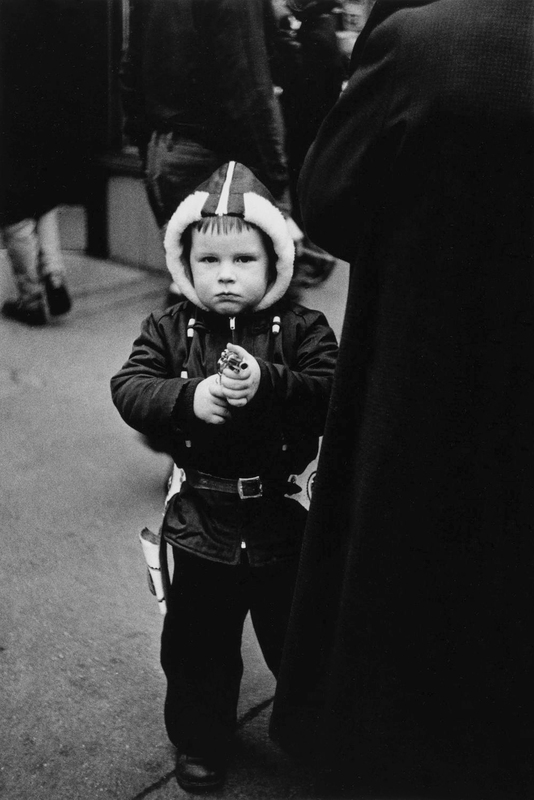 Included among the selection of six square-format photographs from 1962 is the iconic Child with a toy hand grenade in Central Park, N.Y.C. 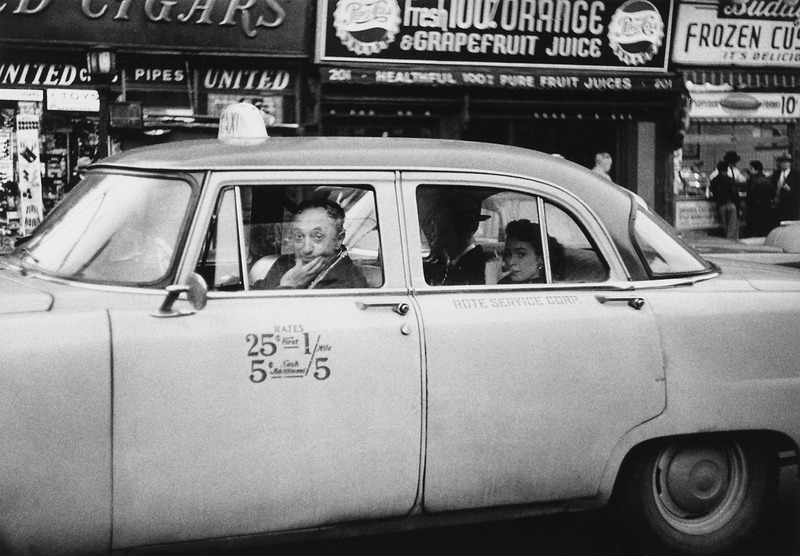 1962, a photograph that signals the moment when Arbus turned away from the 35mm camera and started working with the 2¼ inch square format Rolleiflex camera, a format that remained a distinctive attribute of her work for the rest of her life. The photographs from her early career reveal that the salient characteristics of her work – its centrality, boldness, intimacy, and apparent artlessness – were present in her pictures since the very beginning. Arbus’s creative life in photography after 1962 is well documented and already the stuff of legend; now, for the first time, we can properly examine its origins. ROSENHEIM There are many pictures from her first 50 rolls of film in the show. And you can see for yourself that she is already isolating individuals, pedestrians on Fifth Avenue. 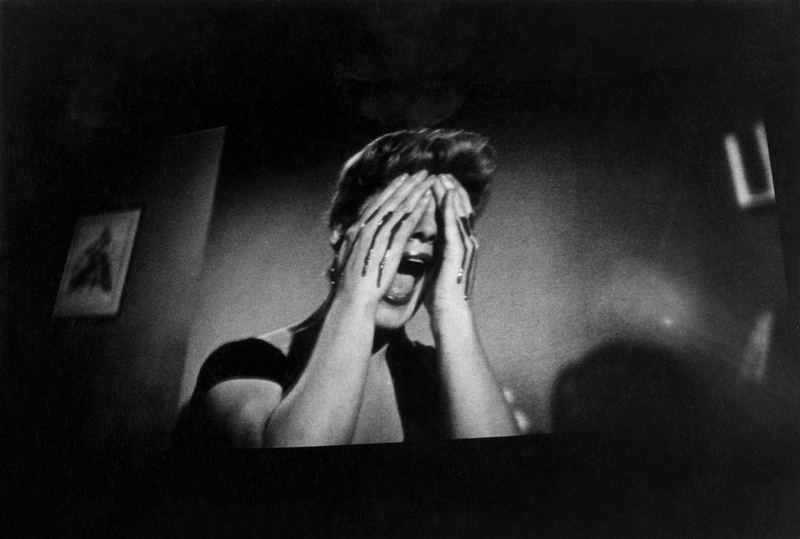 She is approaching people, and in almost every instance, it’s one image and the subject is addressing the camera. 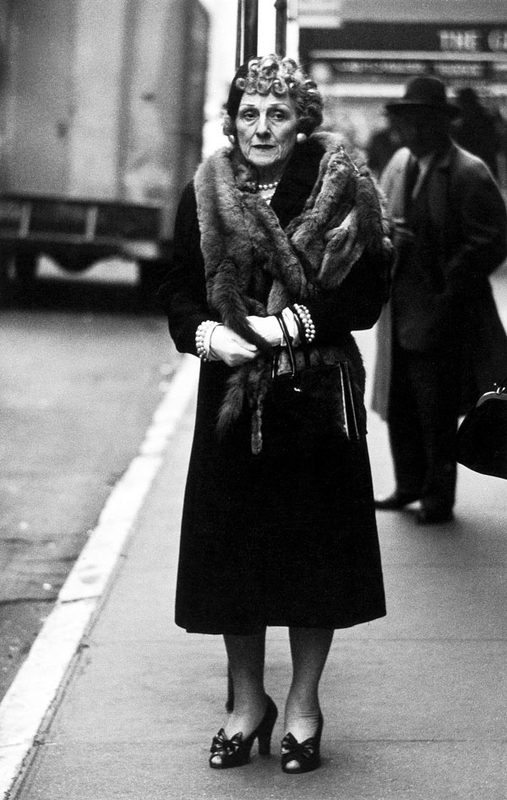 Arbus did not want to do what almost every one of her peers was doing, which she was highly aware of – she was well versed in the history of the medium; she was taking classes from Lisette Model and she had studied with Berenice Abbott and Alexey Brodovitch. What she took away from that training was this feeling that she could find her subject and they could find her in equal measure. She allowed herself to be vulnerable enough. 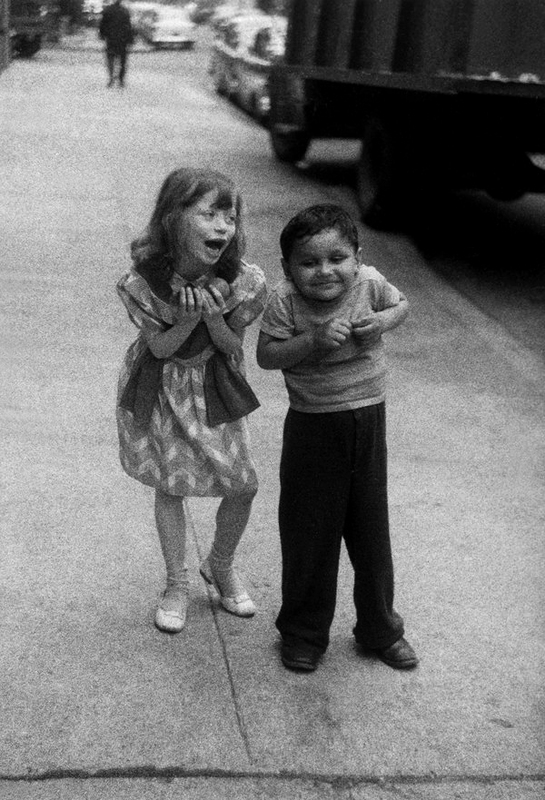 Helen Levitt used a right-angle viewfinder so her subjects couldn’t see what she was doing. Walker Evans used the folds of his coat to hide his camera on the subway. The style of documentary photography was that you wanted to see but you didn’t want to be seen, and Arbus had a completely different method. It was to use the camera as an expressive device that allows the viewer of the photograph to be implicated by the subject looking directly at the artist. “Arbus is not without her critics and, where some people praise her ability to celebrate the marginalized and glorify the unusual, others see her work as cruel and exploitative. 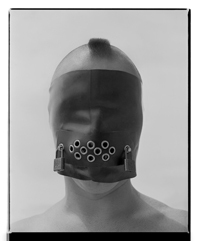 Lubow, however, claims that both stances oversimplify the real complexity of her work, which is perhaps where both he and Jeff Rosenheim, the curator in charge of photography at the Met, take a stab at redefining Arbus, because if we define her solely by the people she photographed, we’re missing the point.